Driver fatigue and sleepiness result in fatal accidents on road, many times. Drowsiness of driver is the major symptom of fatigue. Driver’s attention can be checked from time to time to avoid such situations. This paper aims at detecting the driver’s drowsiness using eye movement to detect open/close eyes. We give a generic design of the system that uses face detection, feature extraction and decision making through a trained model using support vector machine. 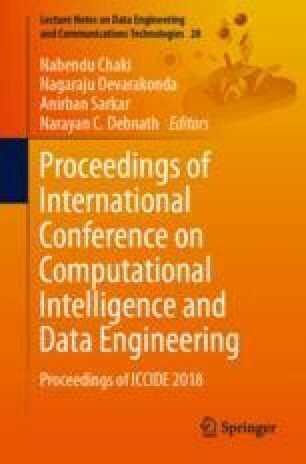 The paper contribution is in comparing the performance of various feature extraction techniques and evaluating them using standard validation parameters. Features evaluated are the Canny edge, Local Binary Patterns, Histogram of Oriented Gradients (HOG) and Gabor filter bank, along with the normal gray image. They are evaluated for accuracy and “F1 score.” Among All, HOG outperforms other methods and is a good choice for the application under consideration.